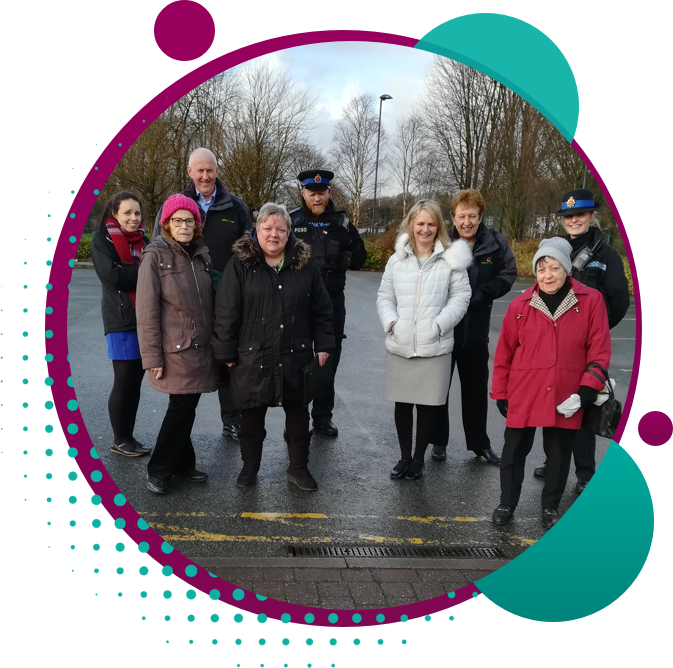 Every year, Inspiring Communities Together carry out a neighbourhood consultation using the community outcome star model to gain views of local people about how they feel about the neighbourhood. You can see the results of the last consultation in our Annual Report. The board have set four objectives which we deliver activity against our strategic outcomes of Creating better places to live, Improving people's lives and Strengthening local voice. This objective aims to develop a variety of learning and capacity building, which takes place through the other objectives. ICT directly delivers learning and activity alongside promoting learning opportunities which are offered across the neighbourhood. 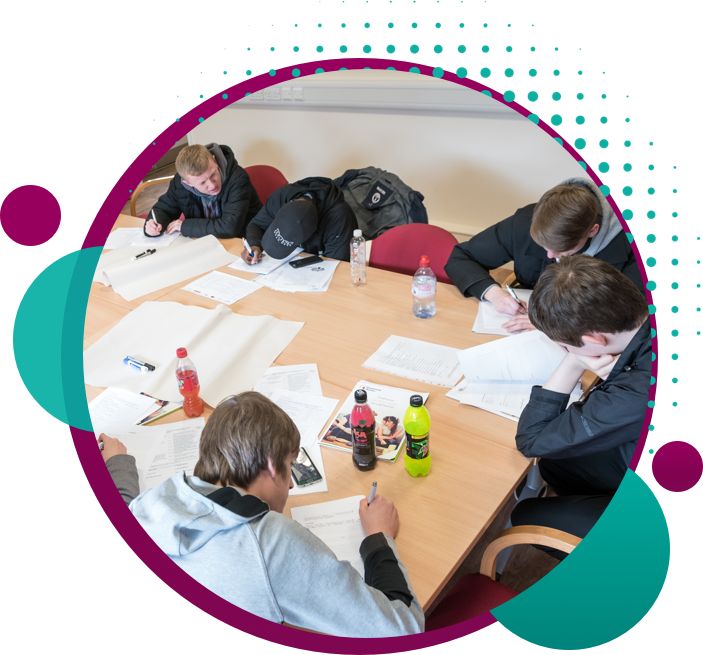 The main focus of learning delivered by ICT is to support local residents developing themselves or preparing themselves for the labour market or moving onto higher learning. This objective is at the heart of the ICT community development agenda. 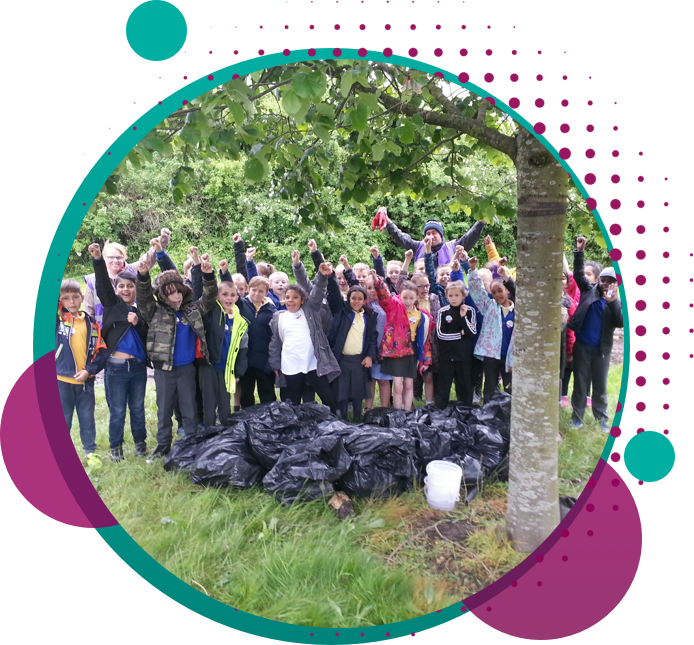 Since its inception, ICT has been community led and much of its project activity has been about engaging local people in the Charlestown and Lower Kersal area. This objective will continue to be the central focus of ICT work. This objective is central to ICT business development and marketing agenda. 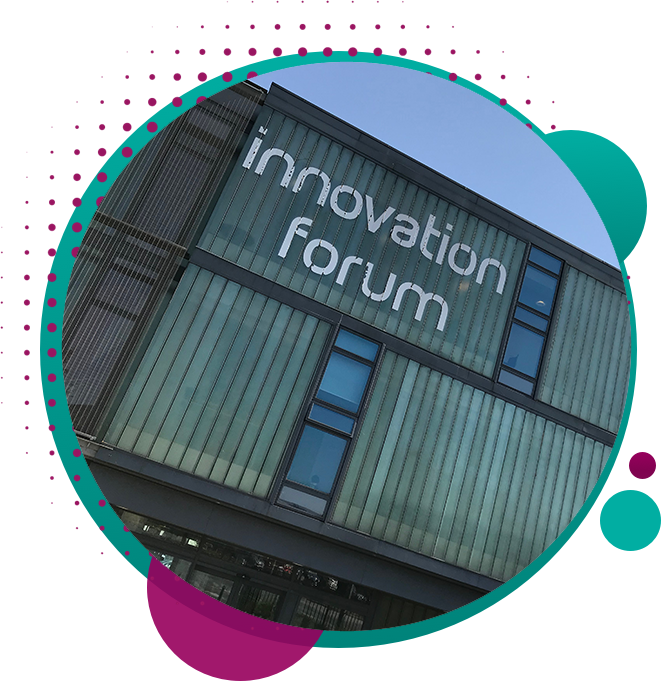 It is vitally important to the long-term vision of the organisation that there is a means by which the organisation can sustain itself as well as promote the impact of the work it is doing within the neighbourhood. This is being achieved by building relationships with partners which has enabled additional resources for the neighbourhood. This approach has also supported the continued sustainability of our two community hubs which are key assets of CHALK but not managed by ICT. This objective is about the internal workings of the organisations and covers all the elements which support the organisation with the infrastructure it needs to operate effectively.